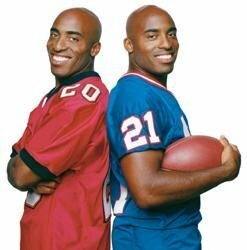 The Barber brothers know their way around a football field—but can they succeed on the basketball court? 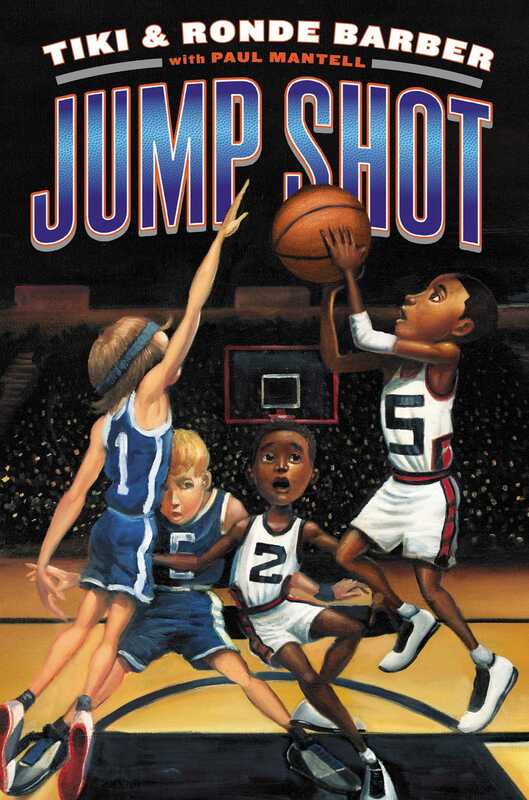 Find out in this slam dunk with “lively basketball action and life lessons aplenty (Kirkus Reviews)” from NFL superstars and bestselling authors Tiki and Ronde Barber. As Tiki and Ronde count the days until the start of football season, the basketball coach approaches them looking for new recruits, and Tiki and Ronde sign on. While Hidden Valley Junior High has always been a powerhouse in football, the school has never done as well in basketball. Ronde is a good passer, but he needs Tiki to get free to sink his shots. Tiki doesn’t feel the inner confidence he felt on the football field: it’s one thing to play in the driveway, but it’s another to sink one on the court, when so much is on the line. The brothers need a winning attitude—and they need to bring everyone together to win. That is their only way to victory. Can they do it?